simple way to control the speed of a DC Motor! A TV Remote Control that controls my LED or something else…!!! For personal test, i made a simple app that connect to COM port and GET/RECEIVE data from Arduino connected. Small app, easy to use. as my first experiment, an arduino connected to COM9 to recognize incoming mails from google mail (gmail)!! 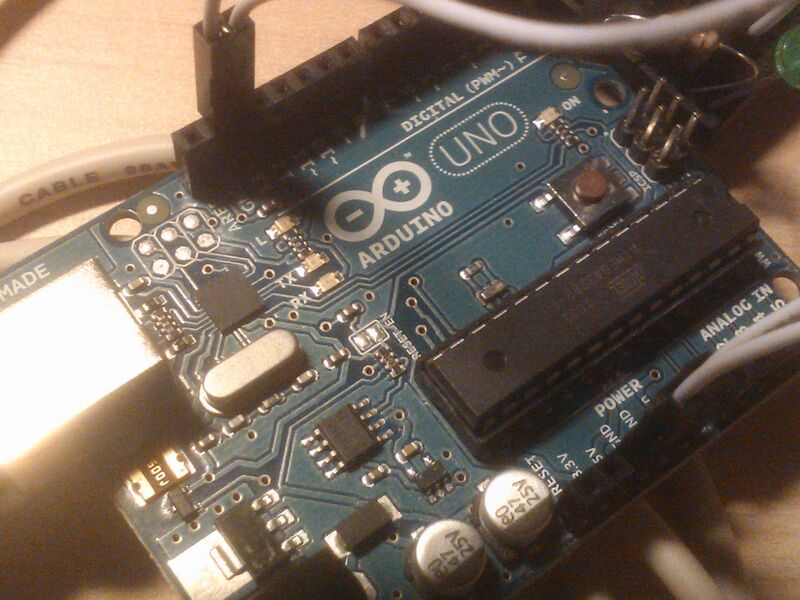 this is the first post about Arduino! It’s learning time… stay tuned for Videos and Tutorials!! Today a little tutorial to find a word in a big ordered text file using binary search in objective-c.